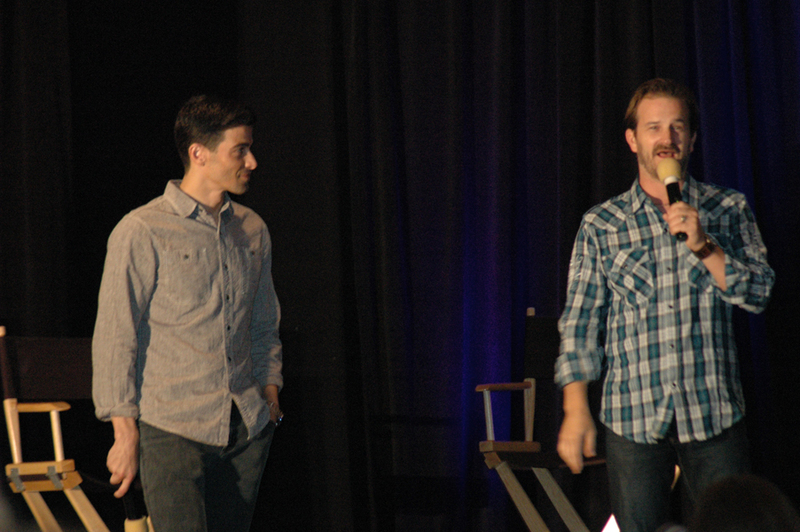 Day two of DallasCon began not with an introduction to his own duo panel from Richard Speight Jr, but Richard and Matt Cohen hopping into the audience and prowling the center aisle regularly, their hilarious act ready from the start. If you’re hoping to answers about the Trickster, about young John Winchester or Michael, or want to hear about their Supernatural experience you’re going to be slightly disappointed. Posted on September 28, 2013, in Personal. Bookmark the permalink. Leave a comment.